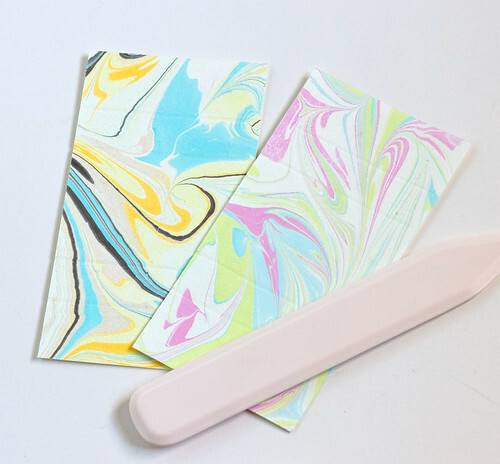 I'm still thinking up ways to incorporate my hand marbled papers and fabrics (made with this marbling tutorial last spring). 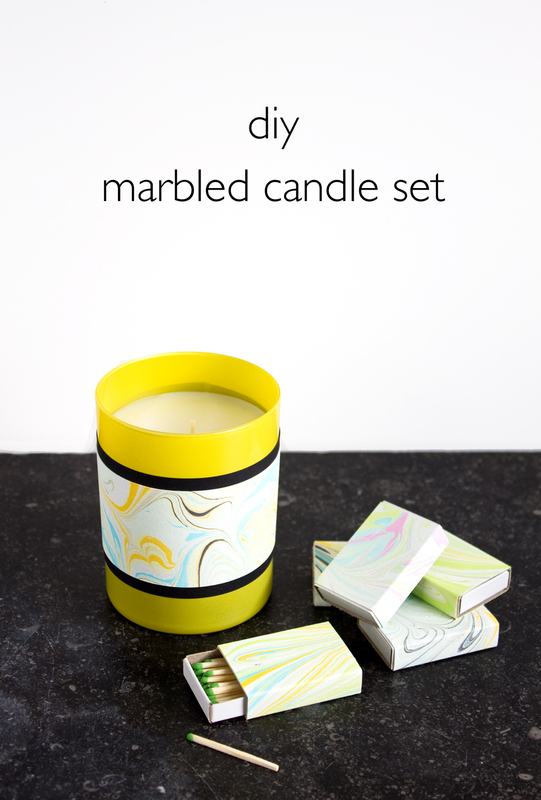 Here's an easy way to make a marbled candle with some of those pretty papers. 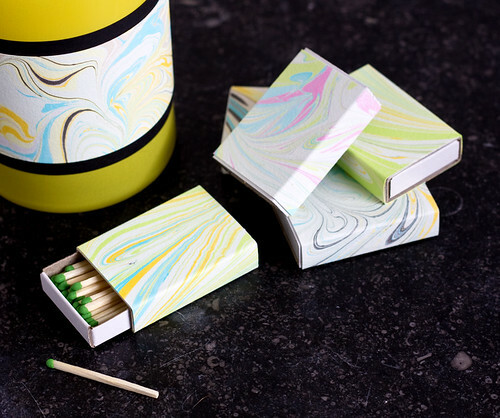 While you're at it, make a marbled matchbox to match! The set would make a nice gift for a coworker, hostess, or just an extra to have on hand for unexpected holiday dinner guests. Candle in glass container. Candles with straight sides work the best. Measure the circumference of the candle and cut a strip of the marbled paper to size. Mine was 2" wide. 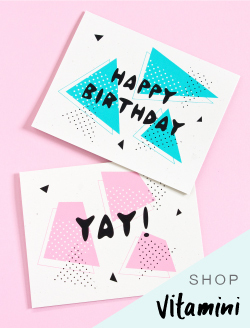 Cut a piece of accent paper the same length but 1/2" wider. 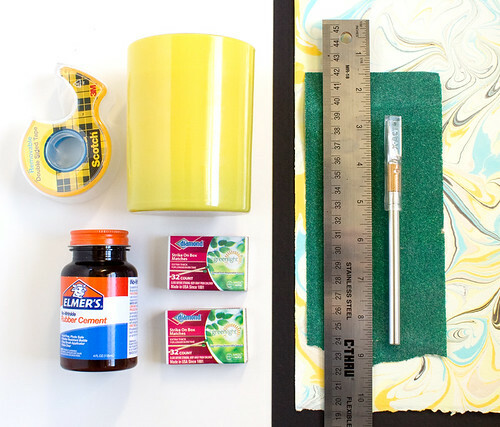 Glue them together with rubber cement. Apply to both sides of the paper and join while it's still wet. 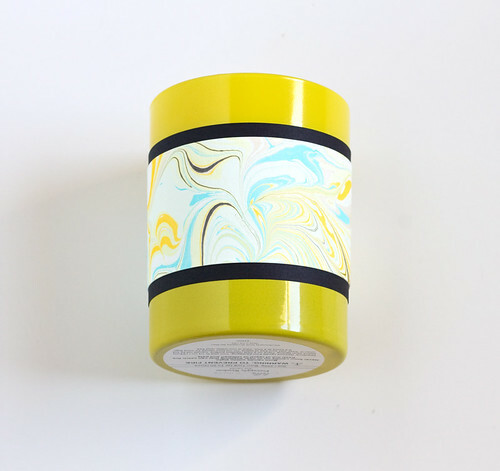 Add double sided tape to the outside of the candle glass and layer the paper over. 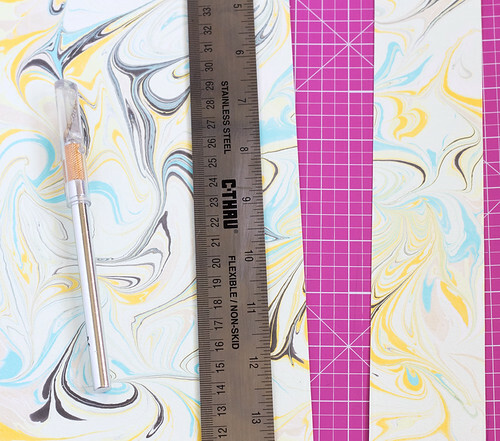 Measure the matchbox and cut pieces of marbled paper to match. Score the folds. 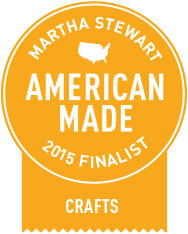 Add rubber cement to the outside of the matchbox and the backside of the papers. Fold around the matchbox and let dry. 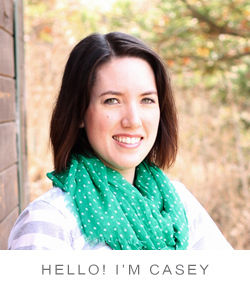 Cut a strip of sandpaper with junky scissors the width of the box and glue over the paper seam on the back. 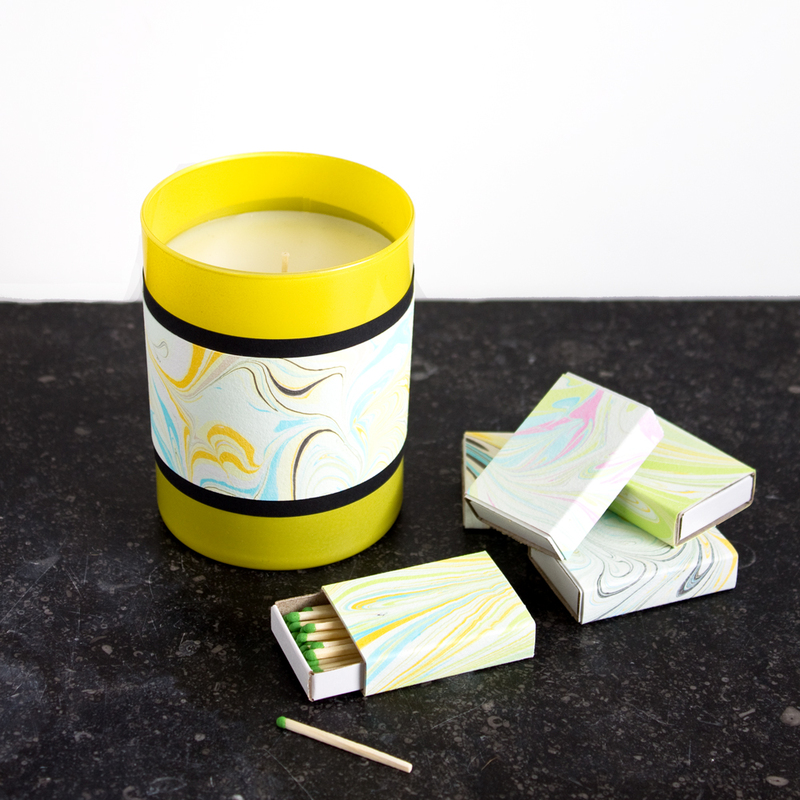 Pair up a matching marbled candle and matchbox set! Make some extra matchboxes and fill a pretty bowl with them. 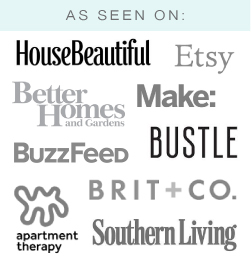 The custom touch makes them feel fancy!